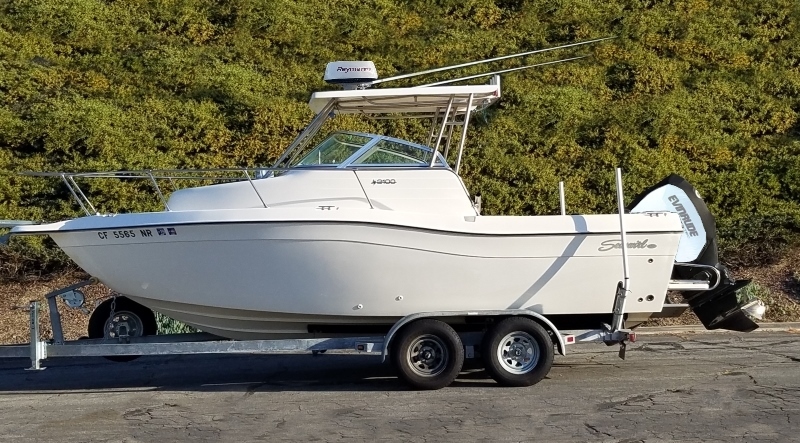 On an August afternoon in 2009, SWBA tournament director Eric Bent was fishing tight to the beach at Point Fermin when a set wave came in and flipped his 1988 15 foot Boston Whaler. 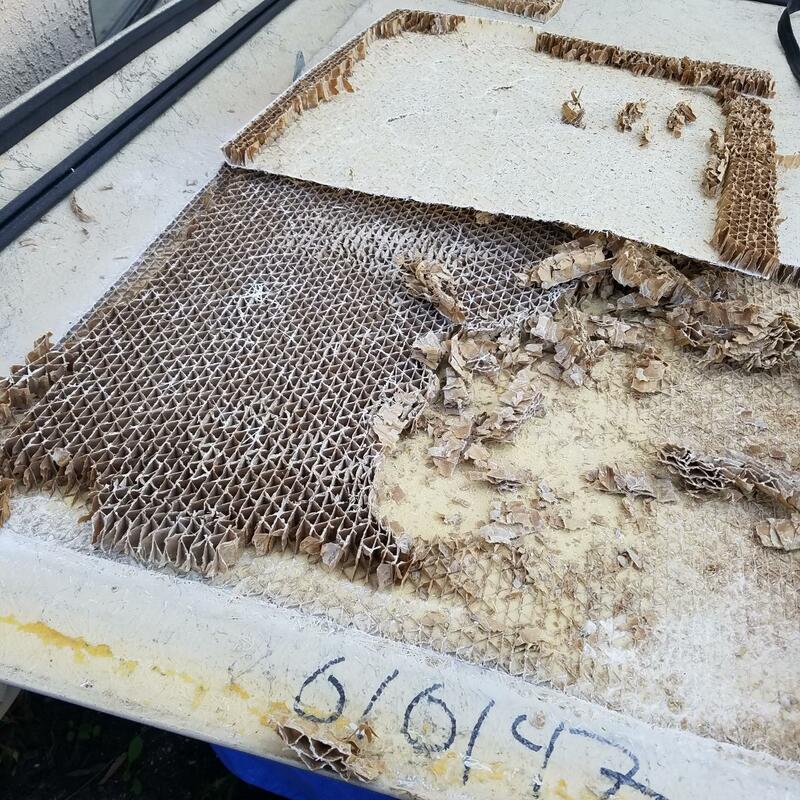 Luckily Bent was unharmed and the boat was recovered; but his prized boat was a complete loss. 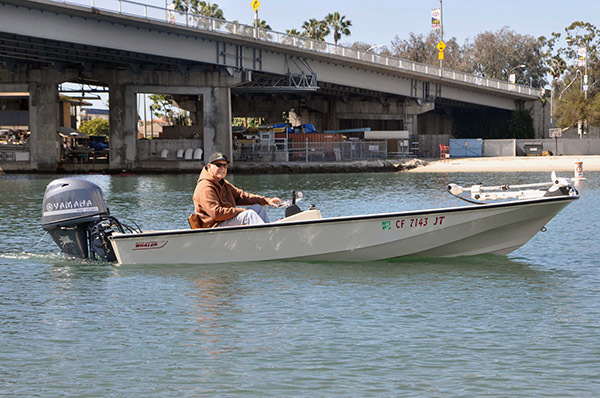 Rather than replace the boat, Bent decided to enlist the help of his father in rebuilding it. And after five years of tinkering, Jerry and Eric recently launched the rebuilt boat. 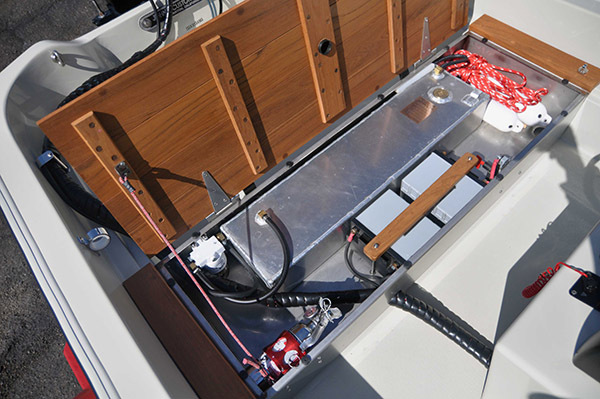 Underneath the teak bench seat sits a custom fabricated stainless steel box that holds an 8 gallon fuel tank, a miniature Racor fuel/water separator, two Lifeline AGM batteries, a fire extinguisher (in a machined billet aluminum holder) and fenders and dock lines. 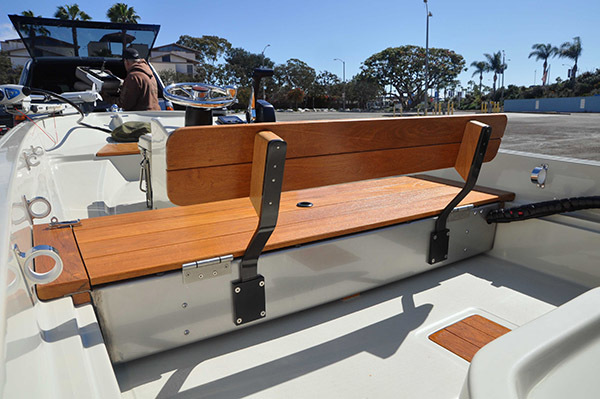 During the rebuild, Bent replaced the standard side console steering station with a custom center console he fabricated out of birch plywood, then fiber glassed and gel coated to match the hull. Rather than install multiple gauges in the dash he used a Yamaha Command Link. This allows him to view engine vitals, RPM and fuel consumption in one display. 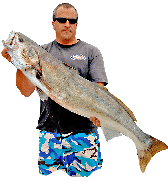 Since Bent spends most of his time fishing visual structure in the bays and along the coast, he forewent a fish finder/GPS in favor of a compass; further freeing up space. 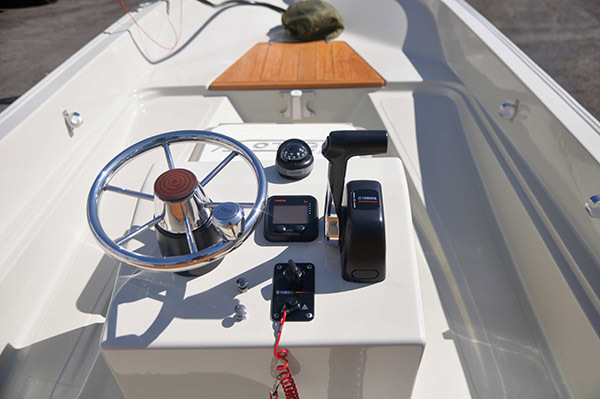 The lower button on the dash turns on the running lights and the other is a two position button that runs both the bilge pump and a removable live well that Bent uses for tournament fishing. 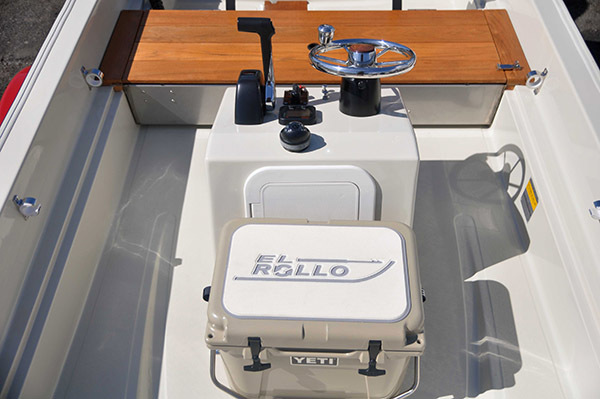 Forward of the console is a deck mounted YETI cooler with a SeaDek top that doubles as a forward seat. 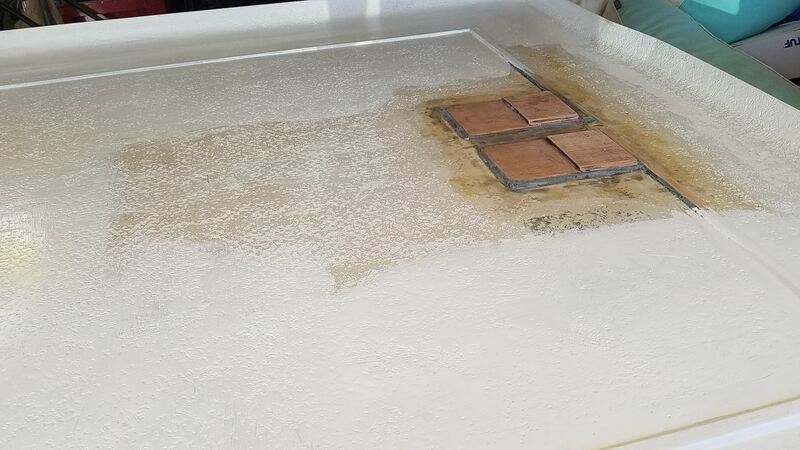 The hatch is also teak and makes for a sturdy casting platform. 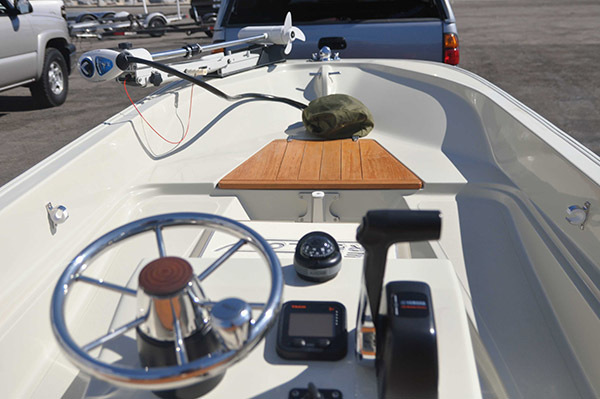 In the bow is an 82 pound thrust Motor Guide Great White trolling motor, rigged with cable steering. The motor is powered by six gauge wire that is run above deck from the batteries and connected via a removable plug. This extension cord system allows for the wires to be stowed out of the way (and the elements) when the trolling motor is not in use. 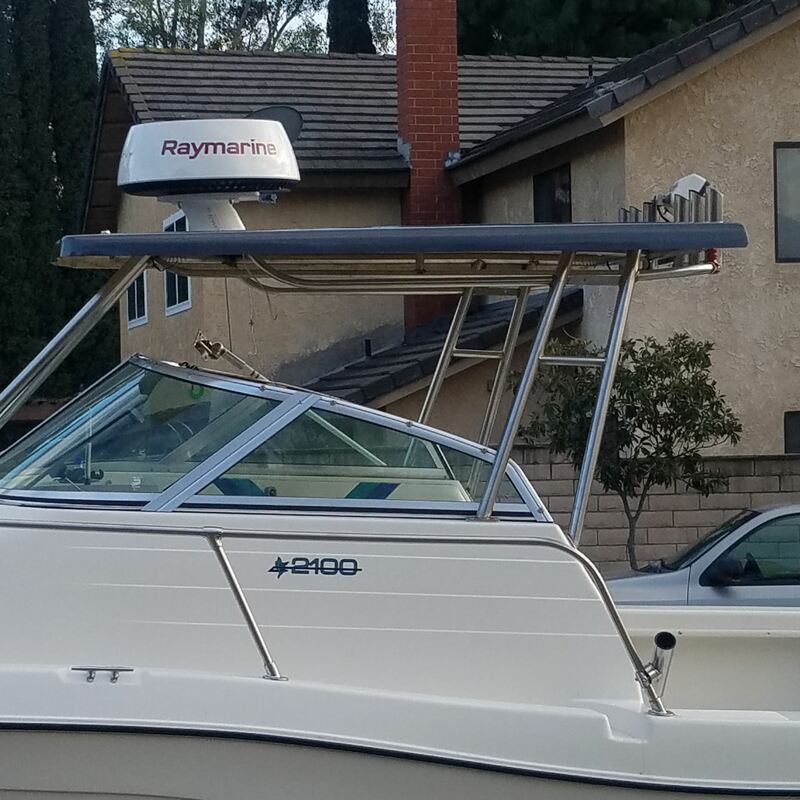 On the transom of the boat sits a 70 HP Yamaha four stroke motor. 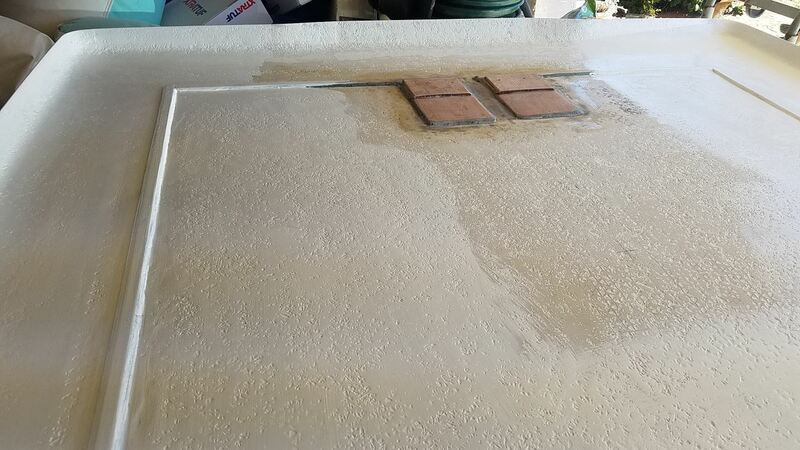 The motor is mounted on a bracket which puts it 5-inches behind and 6-inches above the transom. 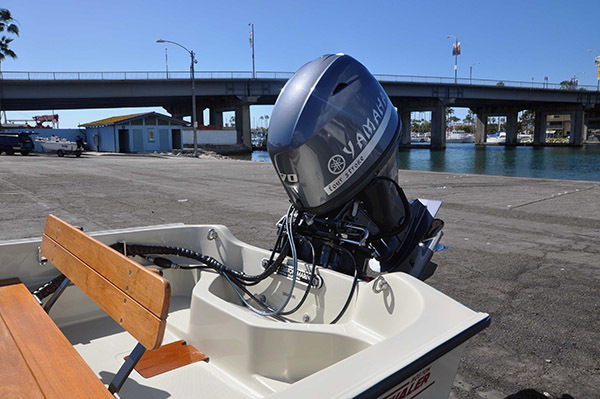 This motor position cuts down on the 15 foot boat’s tendency to porpoise in certain water conditions. 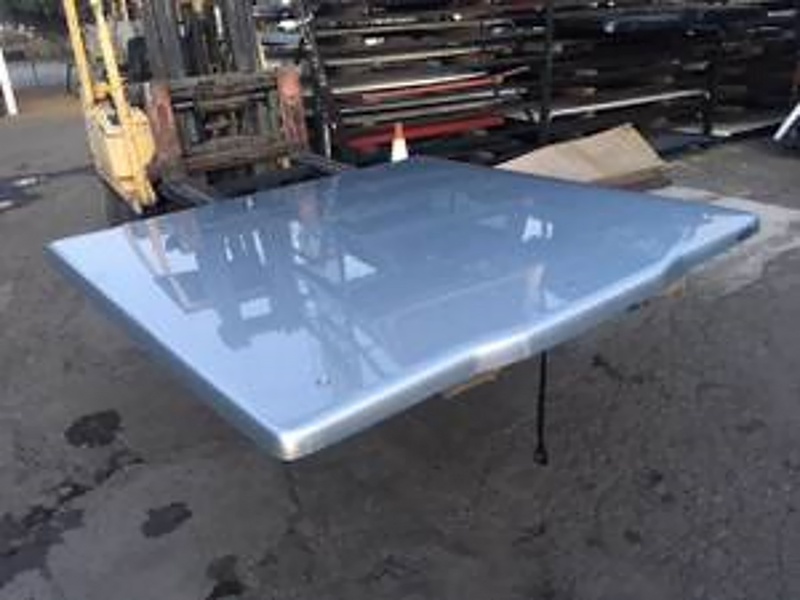 Bent also spent the extra dollars to get his stainless prop blueprinted. 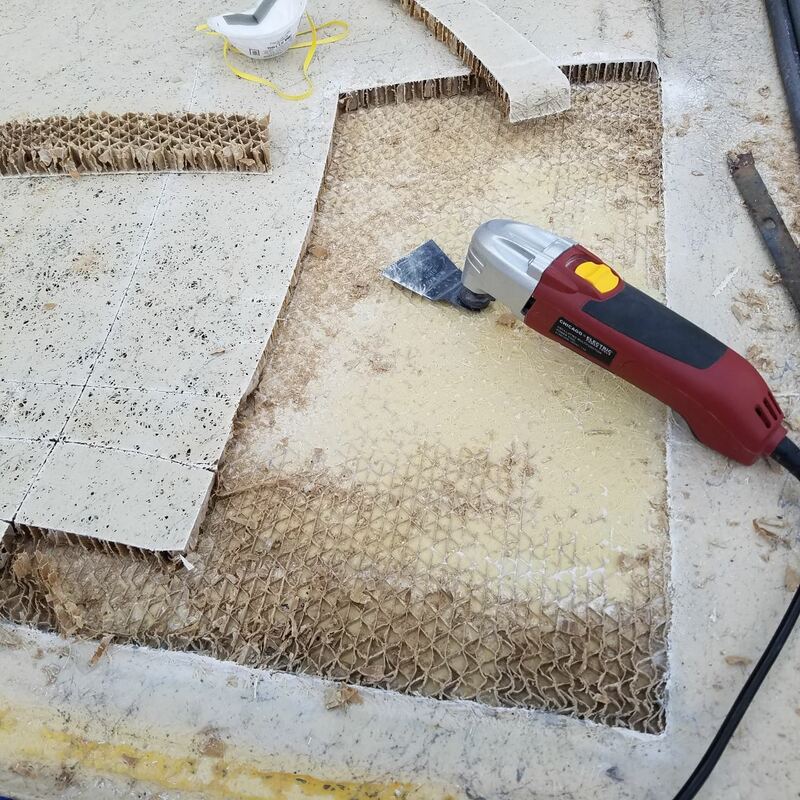 This process aligns all blades of the prop and removes material from the hub to increase performance. 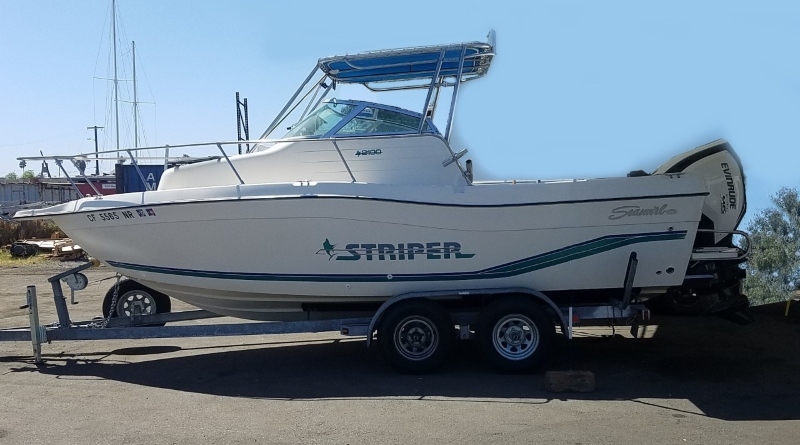 As propped, the boat will run 45 MPH at WOT and when cruising will get approximately 10 MPG. The motor is guided with Bay Star hydraulic steering that was installed because the hydraulic lines were much more flexible than steering cables, which allowed Bent to direct them through the bench seat for a cleaner look. 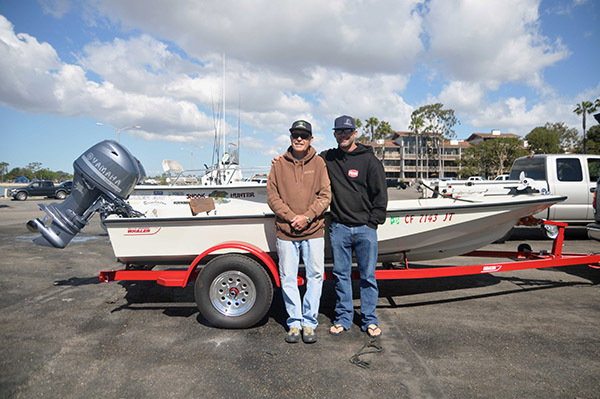 I could see the pride in his and Jerry’s eyes as Eric showed me around the boat and seeing the smile on his dad’s face, as he slid the boat off of the red powder coated trailer into the water, made it obvious that this labor of love was worth the effort.